Other than visiting popular tourist destinations while travelling to Malacca. There are also some things I would suggest you to do when visiting this beautiful state in Malaysia. 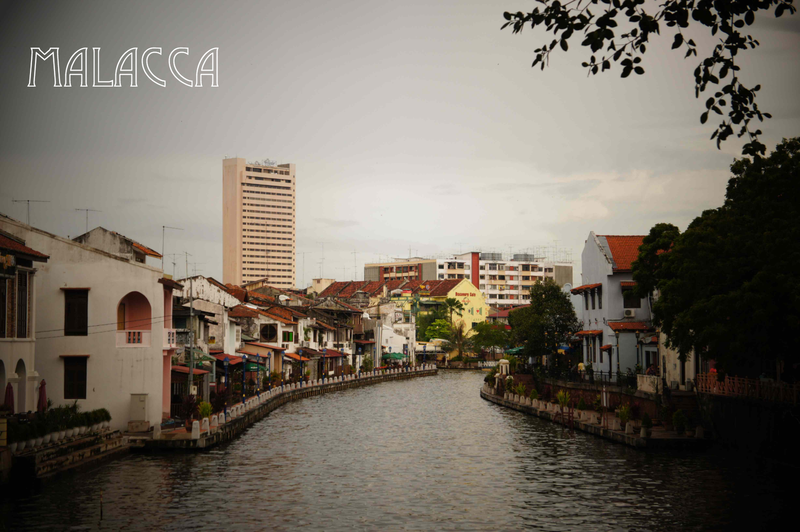 If walking is not really your thing then you can opt to tour the places mentioned from my previous post : Places to see in Malacca, Malaysia then I would suggest you to take the rickshaw bicycle. They are mostly adorned with colorful flowers accompanied with music (well, not all of them goes with music though). The cruise is very informative, fun and cheap. Travel is never complete without souvenirs. I know most of our families and friends expect little somethings from us whenever we go to some places. Then Jonker Street is the best place to shop for those little somethings or souvenirs for your love ones. There are a plethora of delicious foods in Malacca. Don't forget to eat their famous traditional dessert Cendol when you are there. Well I shouldn't be saying this as it is normal procedure. ;) There are beautiful memories created when travelling and photos are a great tool of reminding us of the beautiful moments we've had during those wonderful experiences. So here I am taking lots of photos and enjoying my trip.